Trying to conceive with an irregular cycle presents unique challenges. Most obvious, having an irregular cycle makes identifying your ovulation date – your most fertile time of month and the time you’re most likely to become pregnant – difficult. Less obvious, but perhaps more critical, is the fact that an irregular cycle is often indicative of an underlying hormonal imbalance. It is this hormonal imbalance that may actually present the greatest challenge to becoming pregnant. Women with hormonal imbalances may ovulate less frequently than is typical (or not at all), or may experience a shorter luteal phase than is optimal for achieving pregnancy. In all, it is estimated that irregular cycles and abnormal ovulation account for roughly 30 – 40% of all infertility cases. Should I Consider Fertility Drugs? 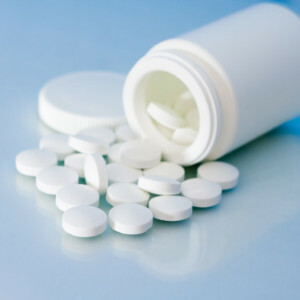 To be sure, there are a number of prescription-based remedies for an irregular cycle, the most common of which is Clomid. Clomid is generally effective in inducing ovulation and correcting cycle irregularity, and can be taken orally (unlike many other fertility drugs which require regular injections). As with many prescription drugs, however, taking Clomid comes with its own share of attendant items to consider. A common side effect of Clomid is increased vaginal dryness and/or the development of “hostile cervical mucus”. As cervical mucus is the medium in which sperm must swim to reach the egg, this can impede one’s ability to become pregnant. 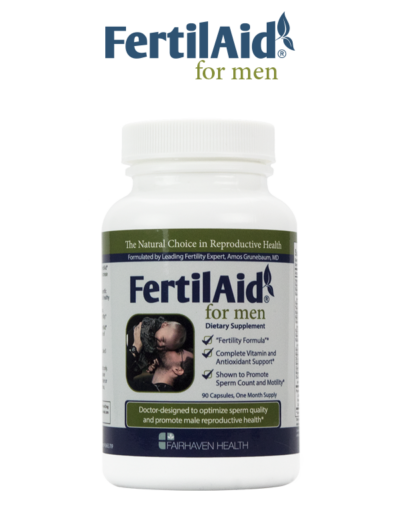 Additionally, women taking prescription fertility drugs such as Clomid are significantly more likely to experience multiple birth, typically in the form of twins. 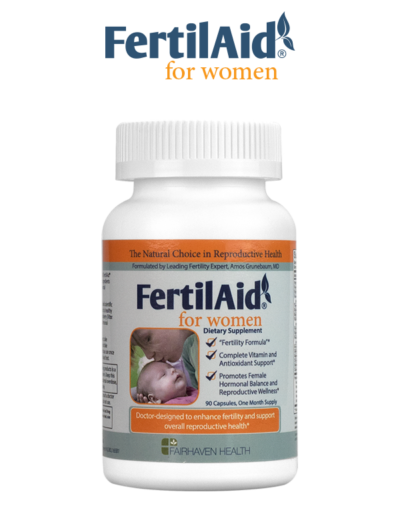 Around 10% of women taking Clomid for infertility will have a multiple gestation pregnancy as compared to just 1% of the regular population. 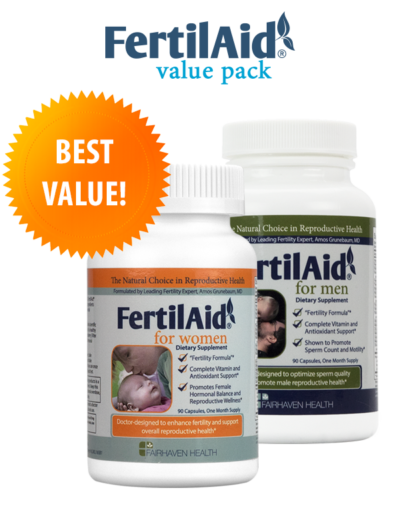 In addition to taking an all-natural dietary supplement like FertilAid for Women to help restore hormonal balance and enhance fertility, many women with irregular cycles are depending on the OvaCue fertility monitor to accurately predict and confirm ovulation. The OvaCue is an electronic fertility monitor that measures and interprets changes in the electrolyte concentration in your saliva and vaginal mucus in order to predict ovulation up to 7 days in advance, and then confirm the exact date ovulation occurred. This FDA-approved monitor has been shown to predict ovulation with 98% accuracy. Most of the currently available fertility monitors are unable to account for an irregular cycle. On the other hand, the OvaCue fertility monitor, especially when the optional vaginal sensor is also used, is ideal for trying-to-conceive women with irregular cycles. 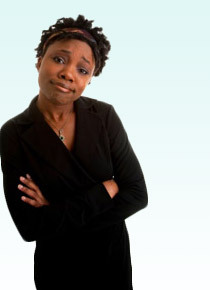 Here’s why: An irregular cycle is often correlated with some degree of hormonal imbalance. 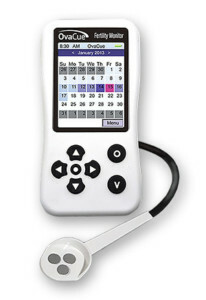 While other fertility monitors predict ovulation based on the attainment of a pre-determined level of a given hormone (either luteinizing hormone, estrogen, or a combination of the two), the OvaCue has no predetermined level set – rather, it interprets each oral and vaginal reading in relation to your previous readings. That is to say, the OvaCue doesn’t look for a specific reading based on statistical averages or “norms”, it looks for an overall trend in your body’s own unique readings. This method of ovulation determination is particularly suitable for women with irregular cycles since a hormonal imbalance may prevent you from reaching a predetermined hormone level prior to ovulation.